Restaurant Cleansing Wipes are the perfect cleansing solution for all restaurants, dining and takeaway establishments. Individually wrapped for that personal touch. Ideal to use before,during and after meals, serving sea foods, finger foods and BBQ's. 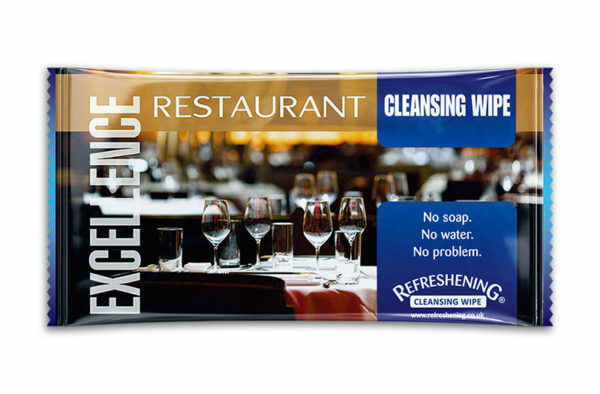 These Restaurant Cleansing Wipes are available as Professional and Excellence products. For those who want to offer a personalised cleansing wipe to their customers, we offer a bespoke design service that allows you to create a cleansing wipe package tailored exactly to your requirements. Choose from a variety of sizes, materials and fragrances, together with your own branded packaging design, to make these cleansing wipes a fantastic advertising and marketing tool. Personalised cleansing wipes cost the same as our standard pack ranges per unit and it’s very easy to create your own branded cleansing wipe wrappings with our very low set up costs. 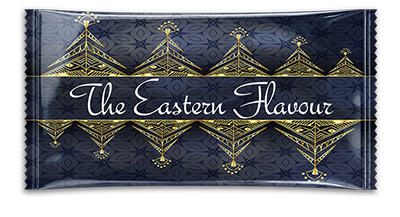 Our friendly staff will help and advise in anyway, together with our in house professional design team who will design your wrapping completely free of charge. 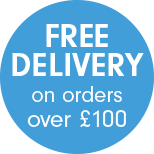 Minimum orders apply - from as little as 5000 pcs. ​"What a fantastic product! 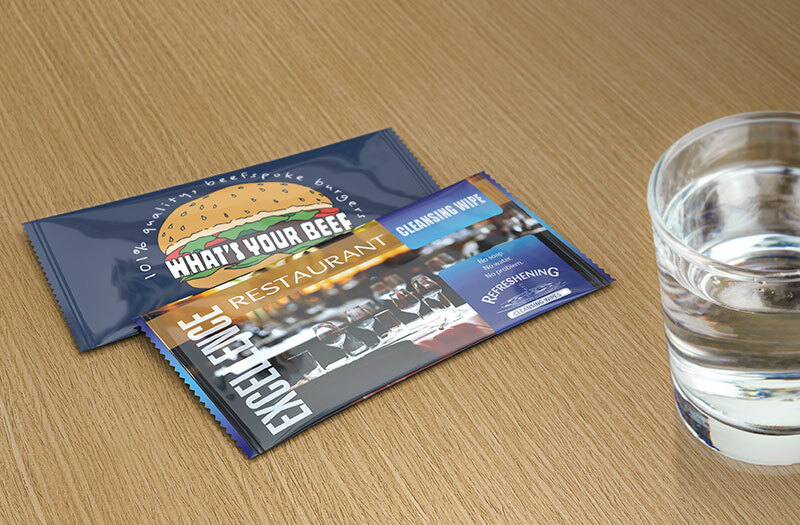 I cannot understand why all restaurants don’t use these professional wipes." ​"Outstanding value for money. 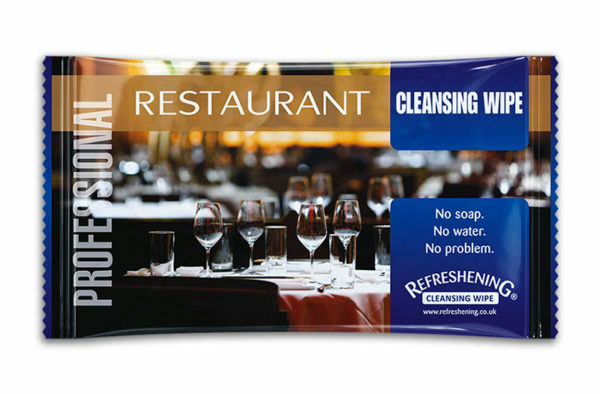 I would highly recommend Refreshening Cleansing Wipes to any restaurant. Top quality wipes." "We offer all our clients the best possible service and attention to detail. Refreshening Cleansing Wipes are just perfect. Super quality!" "Refreshening Cleansing Wipes are excellent value and are of the highest quality that my customers deserve." Curry Lounge, Nottingham. Voted one of the best Indian restaurants. ​"Tremendous product! We brought from stock initailly and now have our own branded wipes. We would highly recommend these quality cleansing wipes." ​​"We have been using professional Salon Men Wipes since 2006. These wipes are just perfect for my clients, that extra little personal touch. I think attention to detail is important. Fantastic product!" "Personal hygiene is of the utmost importance for our company. Refreshening Professional Salon Cleansing Wipes are an exceptional product for that personal touch and also exceptional value for money too…"
​"We love the whole idea of the hygienic cleansing wipe towelette. They are a great added extra in the salon and clients really appreciate them." "Hygienic Cleansing Towelettes are a great advertising tool. They are handbag and pocket friendly and never go to waste." ​"I would highly recommend these sports wipes. Ideal for any sports activity and they really make you feel instantly refreshed." "Bought these sports wipes for our members to use during a round of Golf and they are just perfect making you feel instantly refreshed. The best part is they only cost pennies!" "Personal hygiene and cleanliness is of the utmost importance and these Salon wipes certainly fit the bill. Extremely good product, very cost effective." "We used Refreshening for the first time recently as we needed a reputable supplier with a high-quality finish. We made contact with Paul Woodward and immediately knew we had made the right choice. Paul listened to our requirements and put together some impressive artwork on a premium towel which would (and does!) impress our high-end clients. He kept us informed of the various stages we were at and provided routine updates regarding the shipping timeline. I would not hesitate to recommend Refreshening as being one of the very best in their field." ​"The Service & Quality is Excellent." ​​​"Very convenient for removing unwanted grease and grime. Doe’s exactly what is said upon the wrapping, ‘No Soap, No Water, No Problem’ Brilliant Product." "These Barbers wipes are far better than conventional dry tissues. They are more effective & more hygienic after haircuts. We like to give every client a professional cut with a personal touch. Just Perfect." ​"Caring Wipes are just perfect for our patients and would highly recommend these quality wipes." 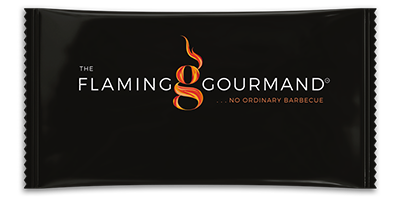 ​"The Refreshening Wipes are a great product for charity – they are ideal for supporters at many fetes, galas, fayres and events we attend all year round and are already proving very popular. They are also a fantastic product for some of our core supporter groups such as motorcyclists. Having them designed in YAA Branding also helps with our awareness. Steve and the team at Refreshening Moist Wipes were great to deal with and did exactly as they promised the first time we met them." ​"Looking after my customer is very important and what a fantastic product this is for my clients to use after treatments and a unique way to advertise direct into customers hands. I Would highly recommend Refreshening Professional Barbers Wipes." ​"We are delighted with our new wipes. They are very smart and our patients appreciate their high quality and enjoy using them at the end of treatment. Thank you Refreshening Cleansing wipes." ​"Great Product with the luxury we were looking for, Many Thanks." ​"What a very unique and versatile product. 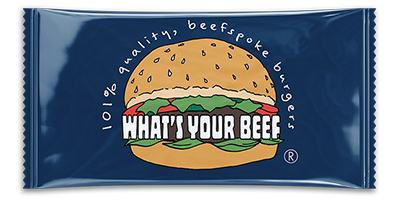 Great product for advertising and branding our company image." 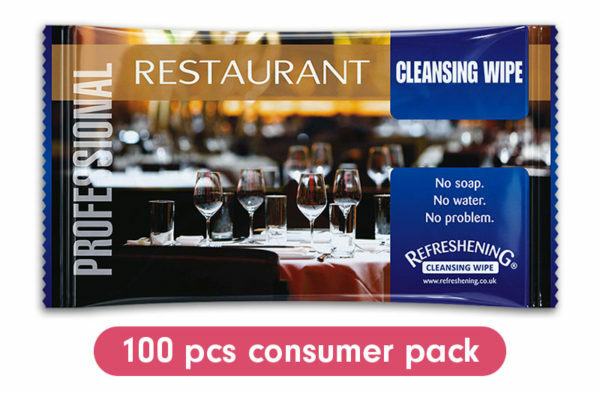 ​"Purchasing from Refreshening Cleansing Wipes could not be made easier brilliant service from start to finish and you can see and feel the quality of these wipes. Excellent value, delivers on client expectations." "Refreshening Cleansing wipes are ideal for removing loose hair from neck after gent’s cuts, also great for removing hair colour from the skin."" Ready to create your pack?